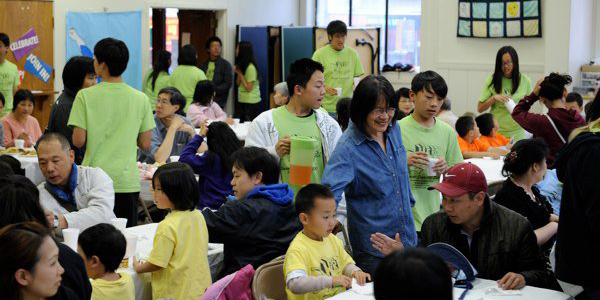 CUMC is located at the heart of Chinatown, and that gives us the unique opportunity to give back to the community and spread the word of the Gospel through the number of ministries we participate in. Throughout the year, we find different ways to open up our doors and reach out to our neighbors. Harvest Festival is held in the fall, and Winter Festival is held in the winter. 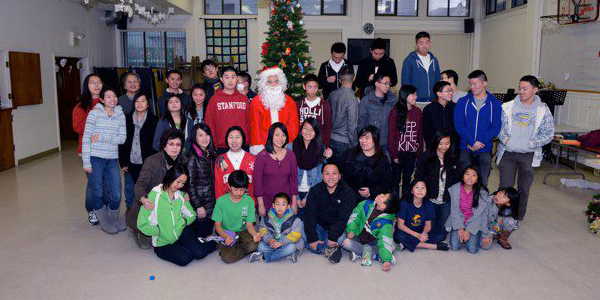 During these events, members of our church would work together and organize an event filled with food, games, and prizes for the parents and children in the community. We’re always blessed by the amount of attendees who participate every year! Daycamp is a way for our church to reach out to the children in the community and to introduce the Gospel to them. Through our VBS program, they will listen to various Bible stories and participate in different activities relating to the stories. We also use this opportunity to reach out to high schoolers and teach them leadership skills through the Daycamp Leaders Program. They will also participate in the VBS program and learn how to be an example to the younger generation. Our Summer Daycamp program is typically held during the weeks of June and July. Sign-up forms will be released a couple months prior to the start date. You may pick them up at our church or download them when they are ready. Contact Director Joshua W. for more information. 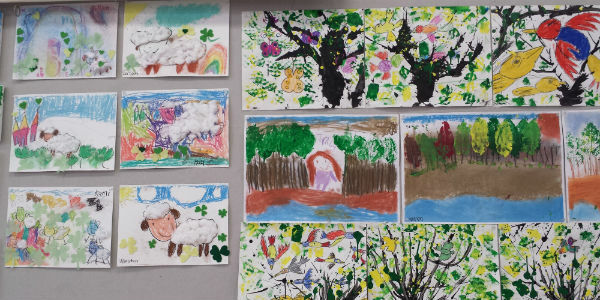 At CUMC (Chinese United Methodist Church) kids’ art class, children have the opportunity to explore a broad spectrum of creative arts method and to expand their understanding of artistic techniques. Through the patient guidance of our teachers, kids may now practice freely something they love and taste the everlasting love of Almighty God. 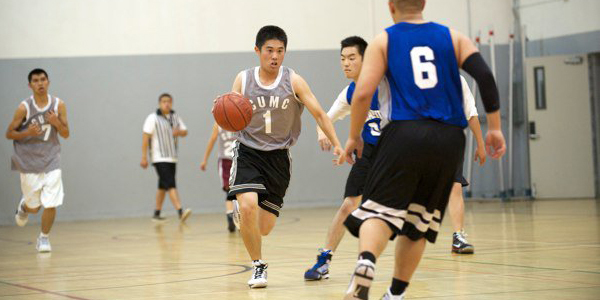 We regularly participate in Chinese Christian Union’s summer basketball league. Through their fellowships, the team would exposed to Jesus and the Gospel. CCU Basketball typically starts at the end of May and end in July. Practices are held a couple weeks prior to the start of the season. Please contact Eugene for more information. 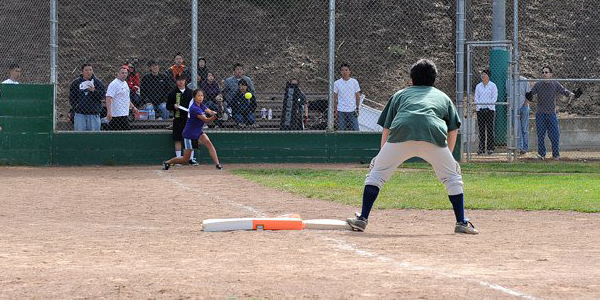 Like CCU Basketball, we also participate in Chinese Christian Union’s summer softball league. We practice good sportsmanship and having a positive attitude on the field. Having fun is the main goal when playing for God. CCU Softball typically starts in June and end in August. Practices are generally held in the summer, but may also run throughout the year. Please contact Joshua for more information.